Hiring Plumber In Los Angeles Ca. 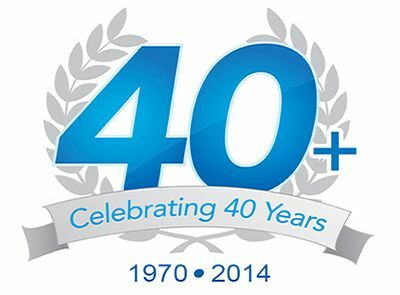 We are looking for a Service Technicians for our Rooter Man Plumbing Los Angeles CA Branch! If have any questions you can reach out to our office at 800-628-5553 . Plumber Near Me – $49 Rooter Service – 855-711-3232 – Los Angeles Ca. When you need quality rooter service in Los Angeles Ca, you can count on Rooter Man Plumbing to get the job done right. We charge by the job, not by the hour, so you know we’ll work hard to remedy your plumbing and drain issues. Are you experiencing a clogged drain in your home? Rooter Man plumbers have the right tools and experience to perform proper drain cleaning services in your home. 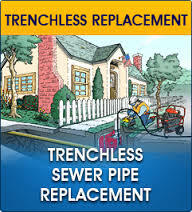 Special is for only residential homes through proper clean out access for sewer and drain cleaning. With Rooter Man Plumbing’s Hydro Jet Drain Cleaning Service, You’ll Never Have To Worry About A Clogged Drain Or Backed Up Sewage Line Again! Call 855-711-3232 today to speak to our in-house experts. Unsanitary soil conditions weigh heavily on Carousel tract residents in Carson CA. Linda Keith was making dinner for her sons when her kitchen sink stopped up. Her husband, Chuck, tried clearing it, but everything he used got stuck in the pipe. They called a plumber, who had to dig up their floor, and he found something he’d never seen before — a sewer pipe steeped in gobs of thick, foul-smelling oil.